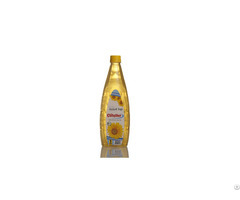 Refined and unrefined sunflower bulk. 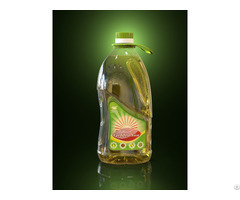 The “Kaissa” company is engaged in manufacturing and selling refined, deodorized, and unrefined sunflower oil. We also buy sunflower seeds for a production. Highly qualified specialists work on the production. 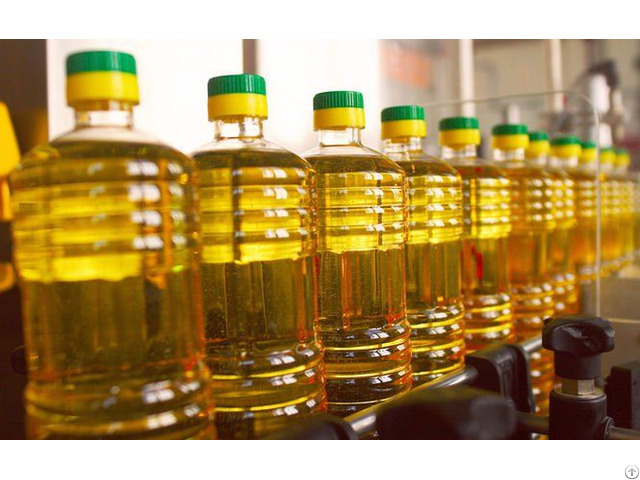 To achieve qualified and healthy oil, we maintain all standards that are strictly subjected in qualifying of a high control in every stage of the production. 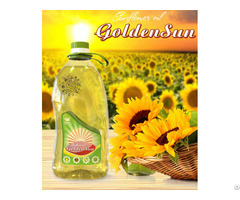 Business Description: The “Kaissa” company is engaged in manufacturing and selling refined, deodorized, and unrefined sunflower oil. We also buy sunflower seeds for a production. We use our own special DAF trucks, and RENO trailers with food tanks and Flexi-tanks for delivering orders for our customers. We have extensive experience in the export of goods in containers and ship parties. Our company offers you favourable services of the logistics department for delivering goods and affordable prices for our partners. We supervise a safe loading of goods, and ensure a qualified distribution of products both, in Ukraine and in the CIS countries. The “Kaissa” company appreciates trust of its partners, and is aimed for a long-term and mutually beneficial cooperation, which is based on integrity, mutual trust, and professionalism. For a long time of work, “Kaissa” company has established itself as a stable and reliable partner. We responsibly approach our work, and guarantee high quality of our products. If you have any questions, please contact our managers and they will answer all your questions. The “Kaissa” company is very glad to work with you, and always open to new partners!